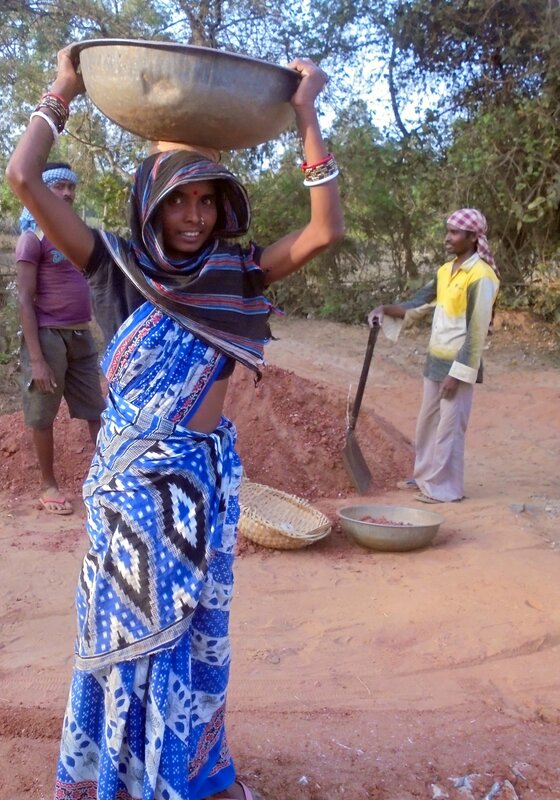 Rebati Murmu is a 23 year old woman from Odisha, who works as a daily labourer on construction sites. Rebati foresees a 2030, without hunger and discrimination on caste and religion. 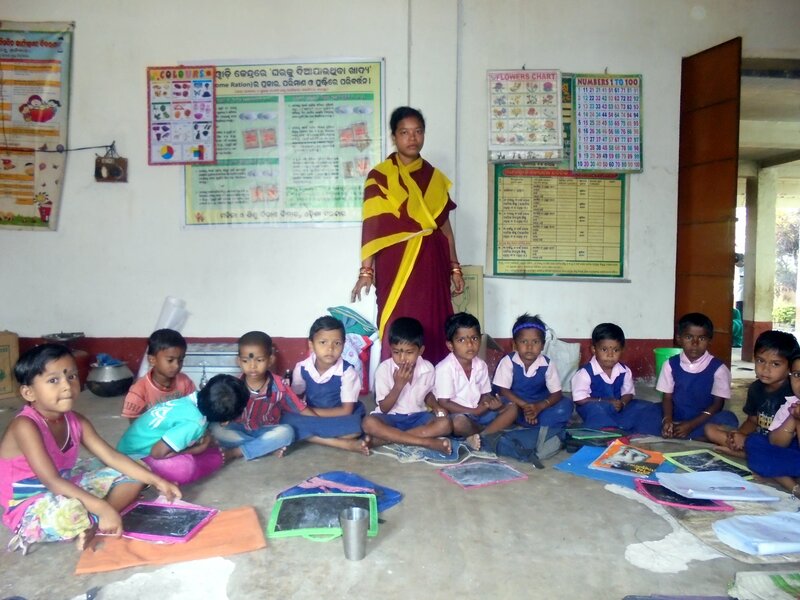 Jharana Das is a 30year old woman working as a teacher in a community school in Odisha. She dreams of seeing a world of independent women and a sexual harassment free society by 2030. 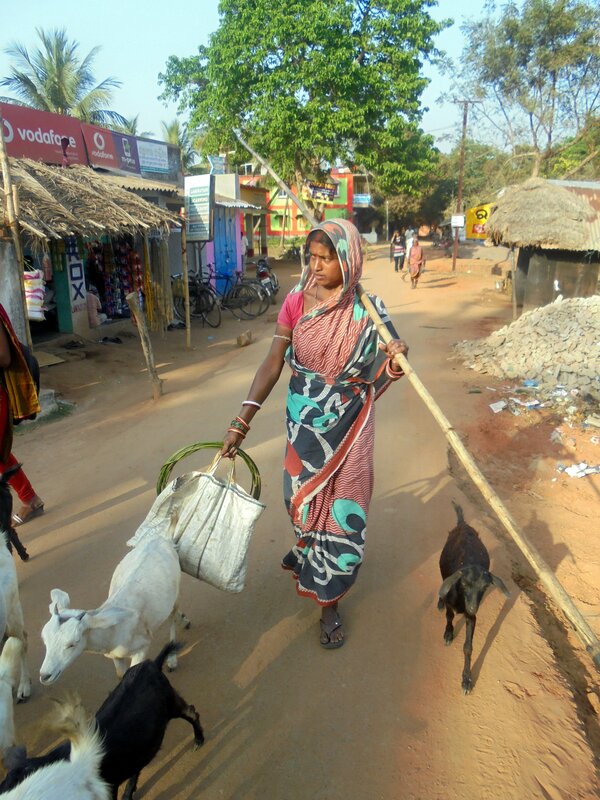 Namita Bhoi is a 28 year old daily labourer working in a small village in Odisha, India. Daily labourers tend to be jack of all trades, as they need to take up whatever task they can find in a day to earn that day’s living. It is one of the most uncertain means of income as well as, a highly underpaid service. Namita wants to see poverty eradicated by 2030. Pratima Das, is a 38 year old woman from Jagatsinghpur, Odisha, India. She works as a housewife and takes care of her house and her farms. 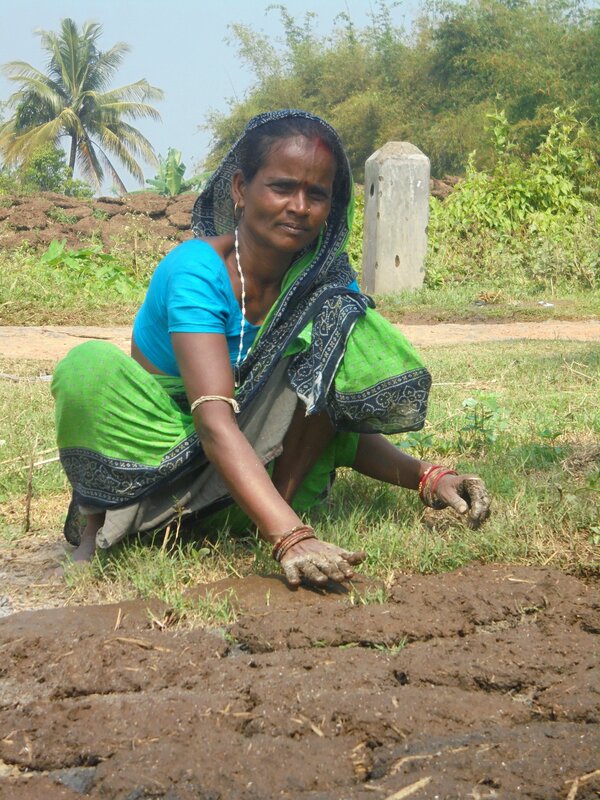 Pratima is seen preparing fuel for her kitchen with cow dung. Her dream for 2030 is a world free from gender inequality and a 50% representation of women in all fields of life. 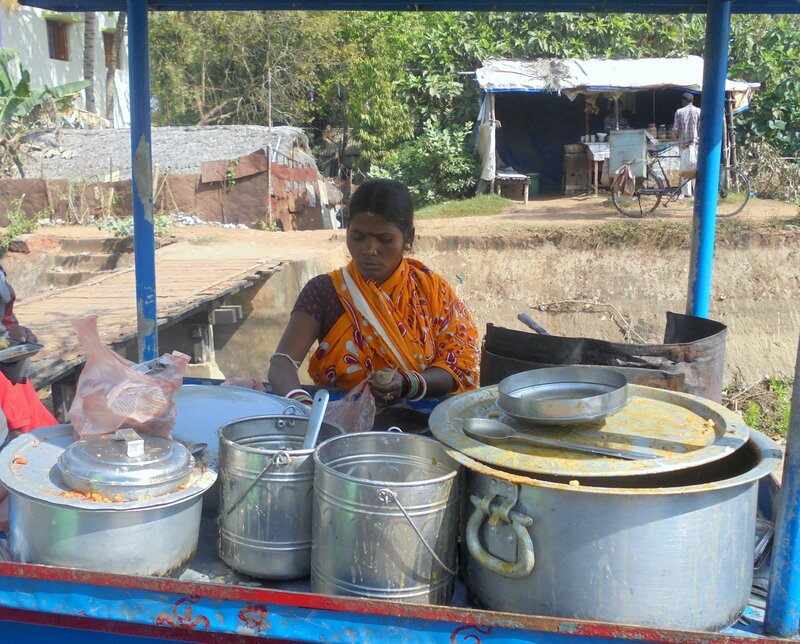 Pravati Nayak runs a tiffin stall, with home cooked food being sold as an option of balanced and healthy meals to other people, in a village in Odisha, Pravati and 34 years old and dreams of 2030 where girls are educated, are encouraged to take leadership roles and are determined to be an agent of change in the society as well. Click on the images to find out more about these five Indian women’s visions for 2030.